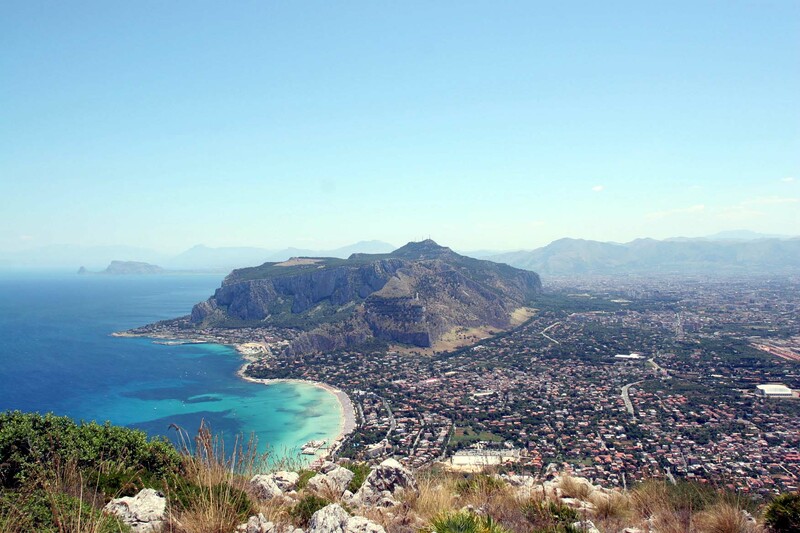 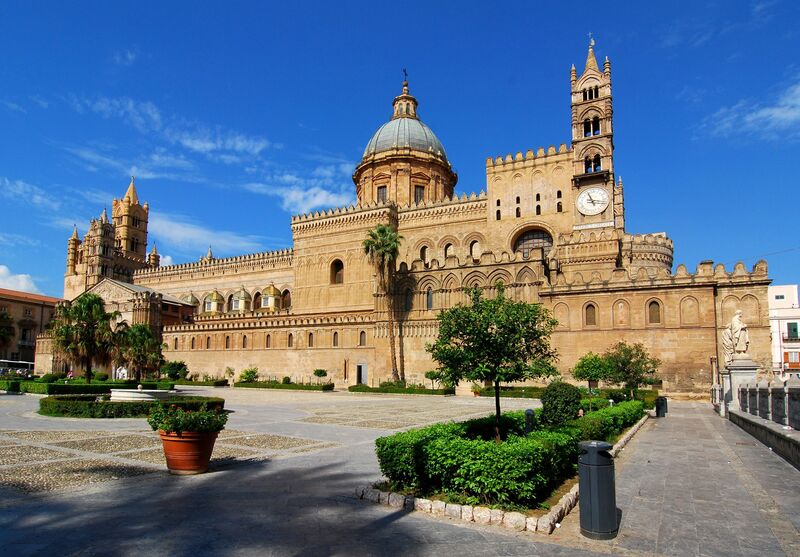 Established as a city-port by the Phoenicians around 734 BC, the lovely city of Palermo is known for its millennian history, culture, architecture and gastronomy. 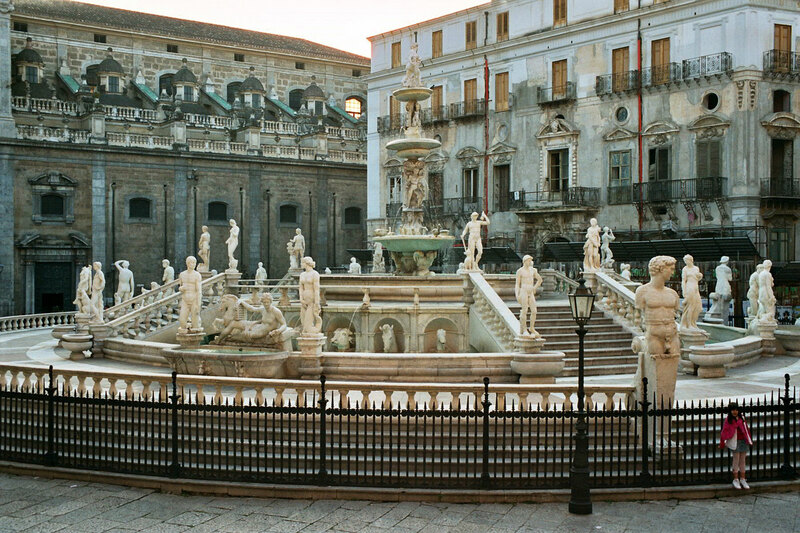 It was first Greek and Roman city, then capital of Arab, later conquered by the Normans and the Swabians and it is therefore a precious treasure chest in which live the wonder ara-besque and Norman, the baroque and liberty monuments, palaces and theaters, but al-so of gardens and markets. 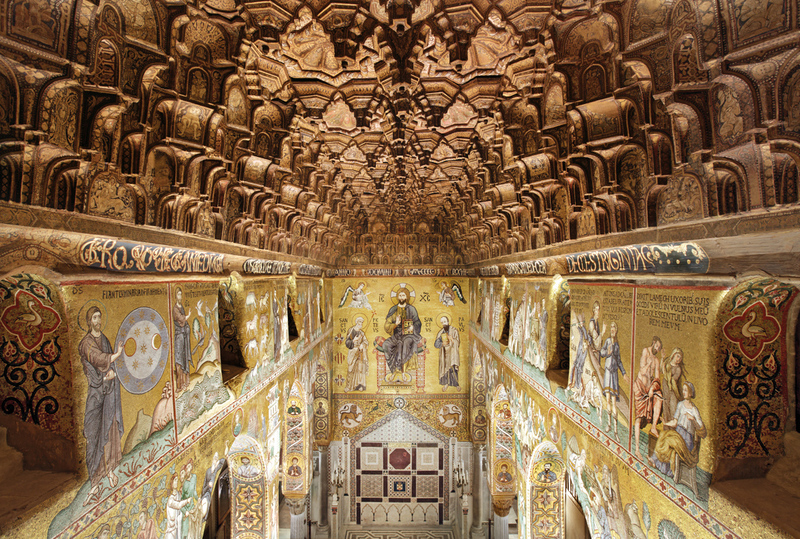 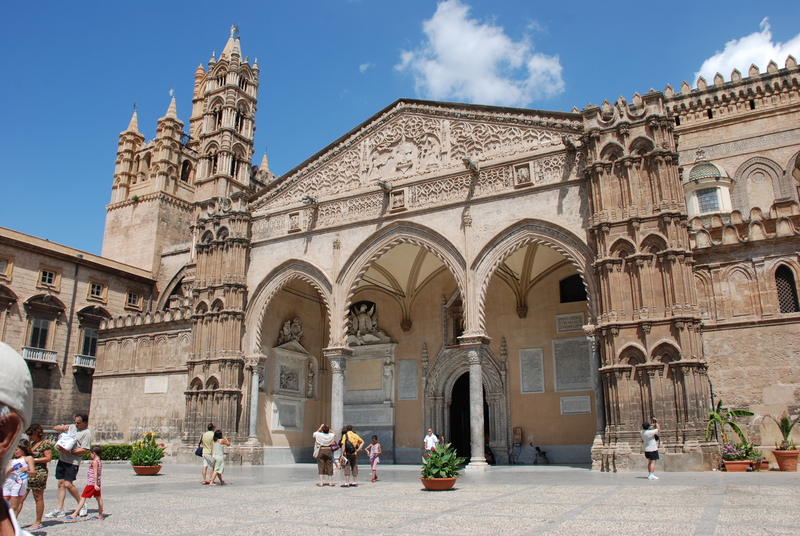 The influence of the multi-ethnic past of Palermo is clearly visible in the Cathedral, majestic building founded in the twelfth century and then altered several times, enriched by an eighteenth century dome and a medieval bell tower. 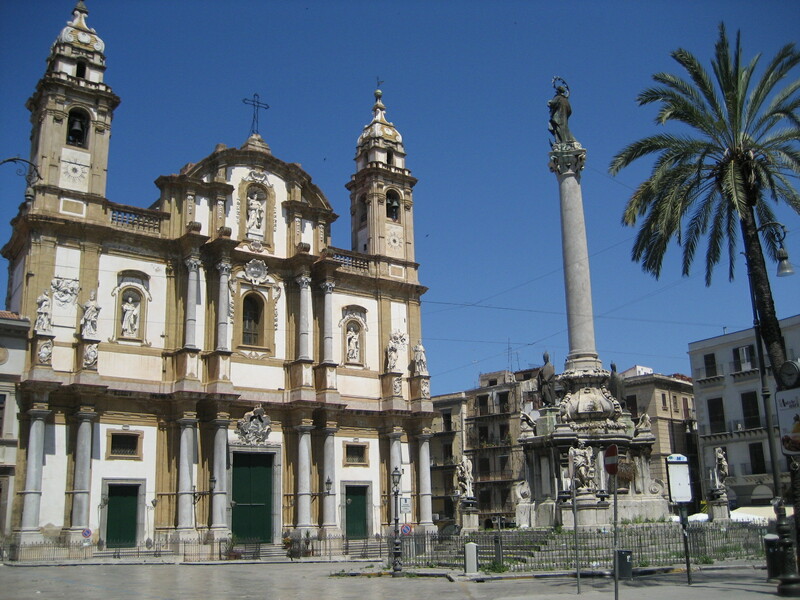 The historic center and adjacent suburbs retain a vast artistic and architectural heritage in art nouveau style that make this city the capital of this architectural style.